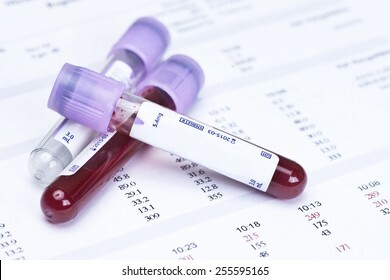 Authentic, correct medical photography by a licensed nurse/surgical technologist. 1,629 stock photos, vectors, and illustrations are available royalty-free. 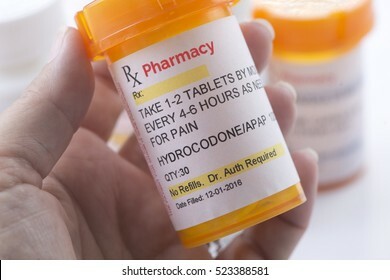 Hydrocodone prescription bottle. 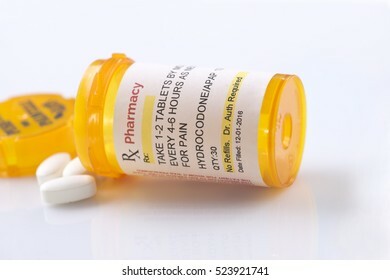 Hydrocodone is a generic medication name and label was created by photographer. Amoxicillin prescription bottle. 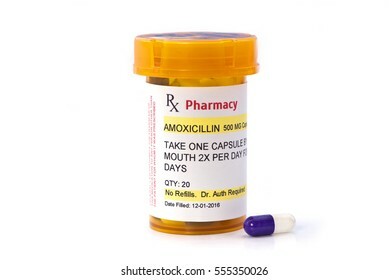 Amoxicillin is a generic medication name and label was created by photographer. 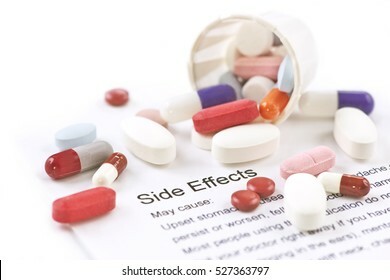 Assorted pills and capsules with side effects information sheet. 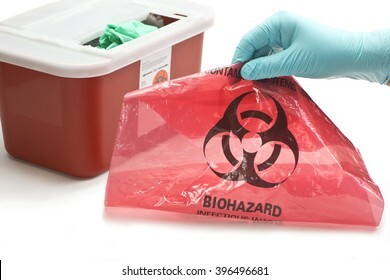 Health care worker's gloved hand with hazardous waste container and bag. 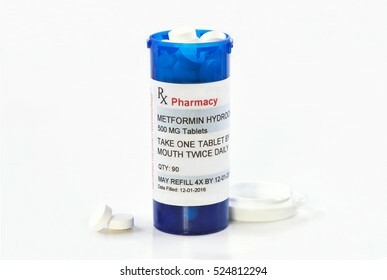 Metformin prescription bottle. 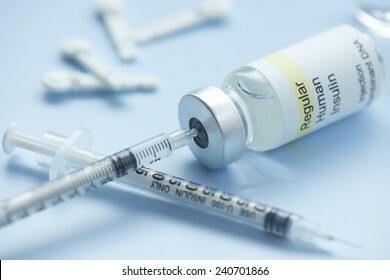 Metformin is a generic medication name and label was created by photographer. 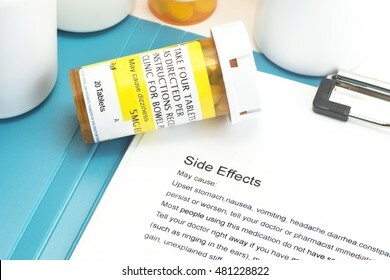 Omeprazole prescription bottle with side effects info sheet. 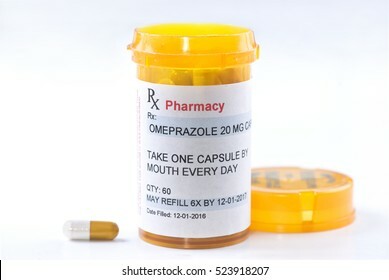 Omeprazole is a generic medication name and label was created by photographer. 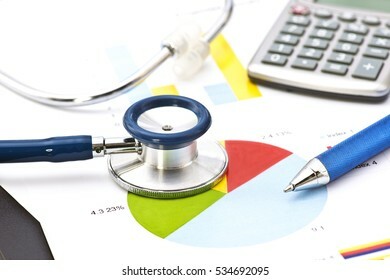 Medical practice financial analysis charts with stethoscope and calculator. 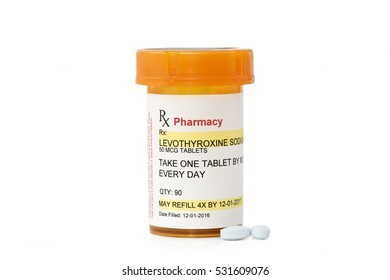 Levothyroxine sodium prescription bottle. 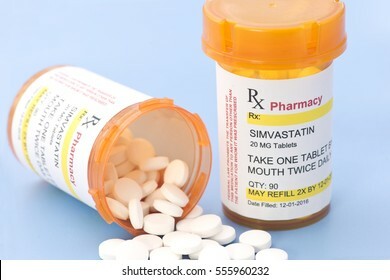 Levothyroxine sodium is a generic, non-trademarked medication name, label was created by photographer. 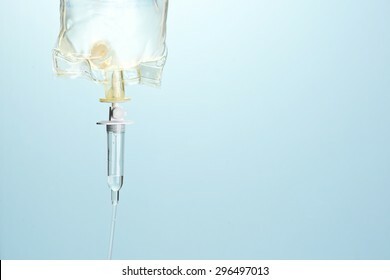 IV drip chamber, tubing, and bag of solution with copy space. 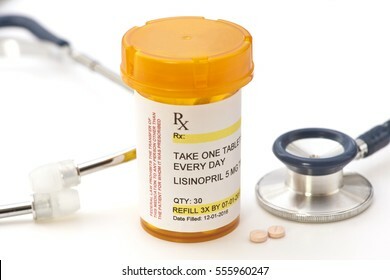 Lisinopril prescription bottle and blister pack. 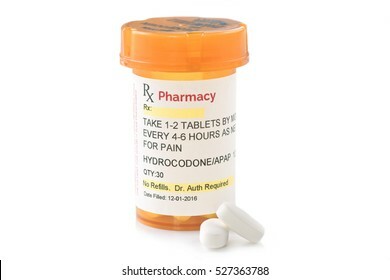 Hydrocodone is a generic medication name, label created by photographer. 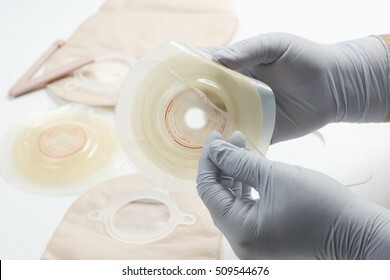 Nurse prepares IV blood transfusion bag. 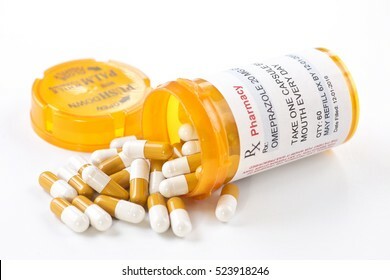 Amoxicillin prescription bottle. 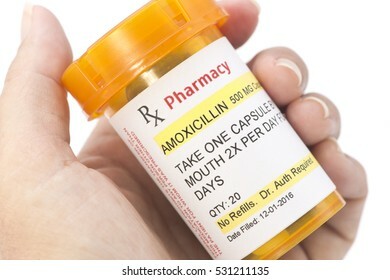 Amoxicillin is a generic, non-trademark, medication name and label was created by photographer. 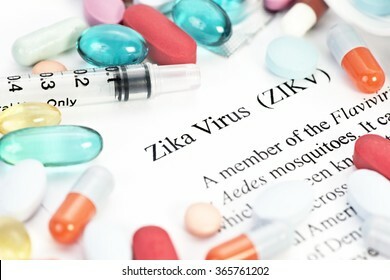 Zika virus concept photo with syringes and medication. 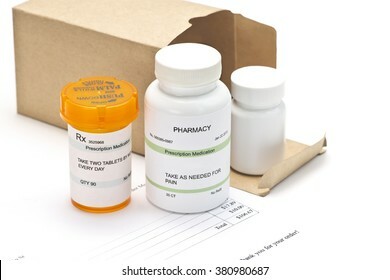 Facimile fluoxetine prescription bottle. 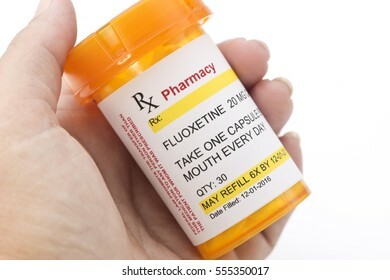 Fluoxetine is a common, non-trademark, generic medication name, label was created by photographer. 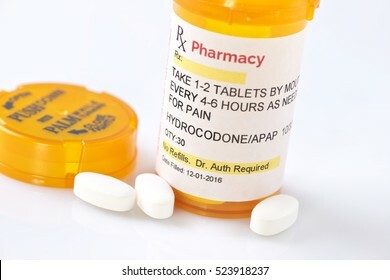 Levothyroxine Sodium prescription bottle. 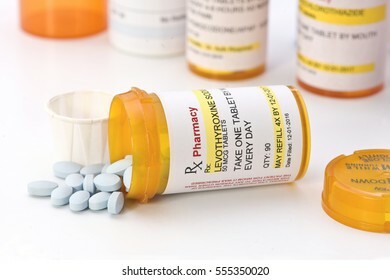 Levothyroxine is a generic medication name and label was created by photographer. 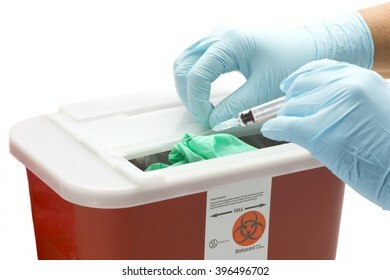 Health care worker's gloved hand drops syringe into hazardous waste container. 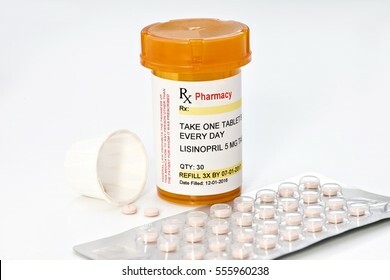 Lisinopril prescription bottle and blister pack. 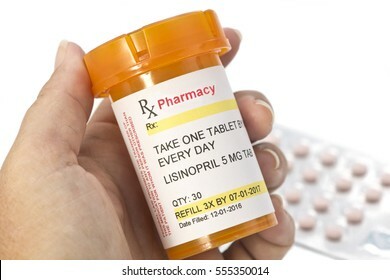 Lisinopril is a generic medication name and label was created by photographer. 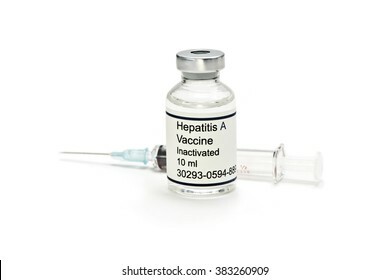 Hypothetical Hepatitis B vaccine held by nurse. Labels are created by the photographer. 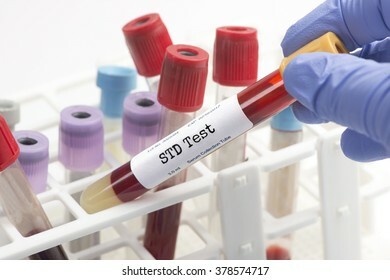 STD test blood analysis collection tube selected by technician. 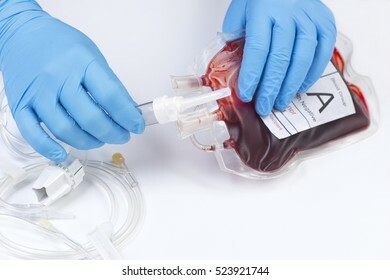 Blood transfusion bag with IV tubing. 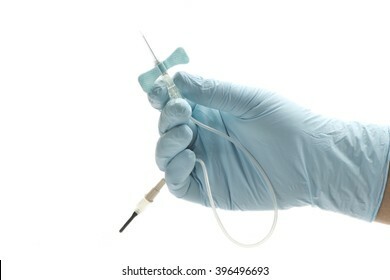 Heparin lock syringe with IV tubing and catheter. 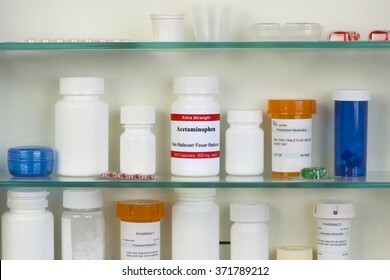 Acetaminophen in medicine cabinet. Labels are all fictitious. 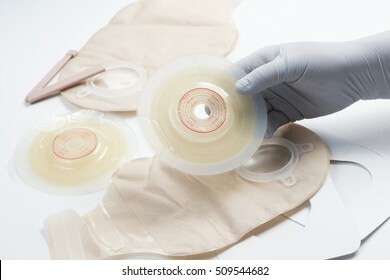 Nurse prepares ostomy supplies for use with patient. 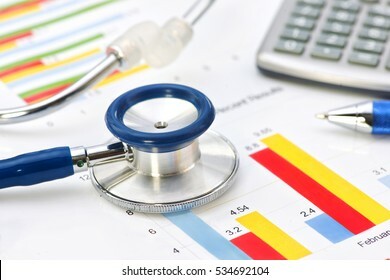 Medical practice financial analysis charts with stethoscope. 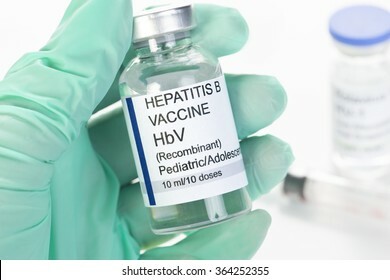 Hepatitis B HBV vaccine vial with syringe. Label created by photographer. 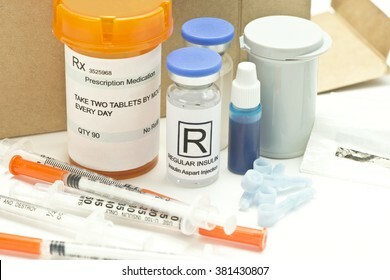 Mail order diabetic supplies and medications. 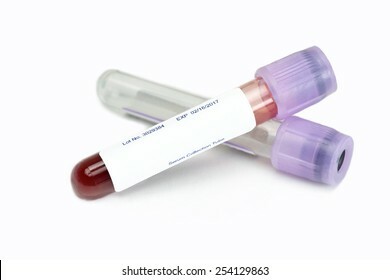 Hematology blood analysis report with lavender color sample collection tubes. 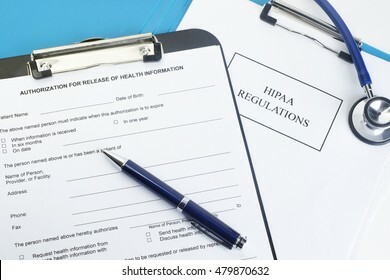 Patient release of information form with HIPAA regulations documents. Forms and/or labels are fictitious and created by photographer. 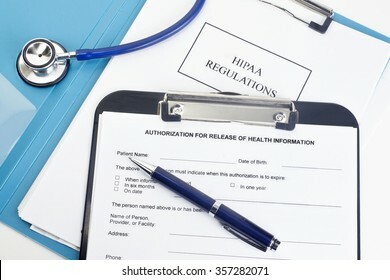 Patient release of information form with HIPAA regulations documents. Names, serial numbers, and/or dates, are random and any resemblance to actual products is purely coincidental. 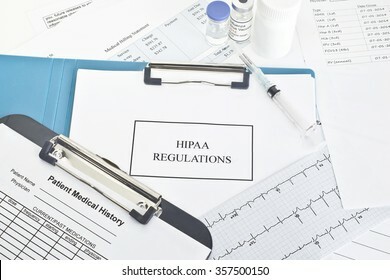 HIPAA regulations manual with fake documents. All labels and/or documents are fictitious. Dates, serial numbers etc are random and there is no information about any actual person or entity. 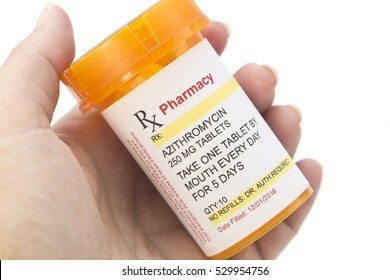 Generic azithromycin prescription bottle. 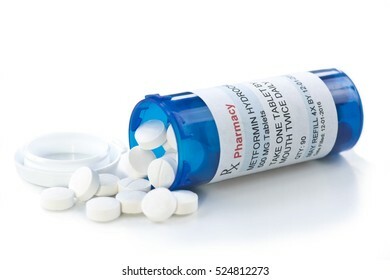 Azithromycin is a common, non-trademark, generic medication name, label was created by photographer. 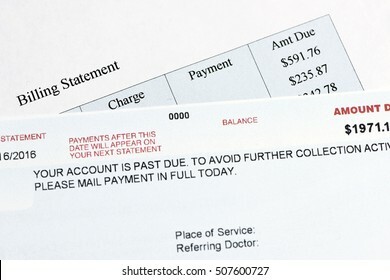 Hypothetical hospital bill that is past due. Document created by photographer. 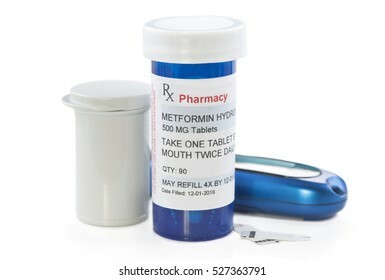 Metformin prescription bottle, glucometer and test stips. 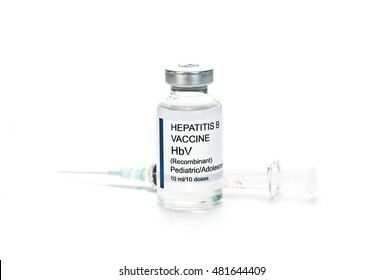 Metformin is a generic medication name and label was created by photographer. 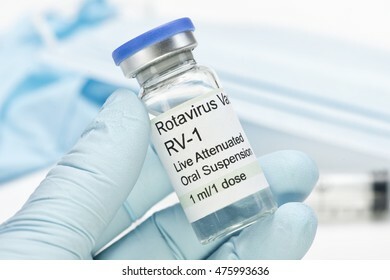 Rotavirus vaccine vial held by gloved healthcare worker hand. 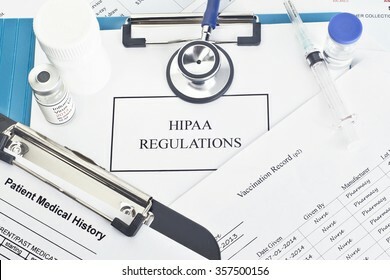 HIPAA regulations with documents. Dates, amounts, serial numbers, etc are random and there is no information about any actual person or entity. 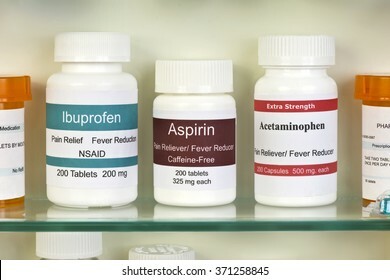 Aspirin, ibuprofen, and acetaminophen in medicine cabinet. Labels are all fictitious. 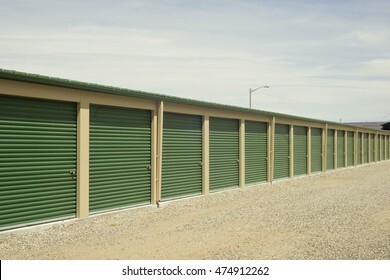 Green and gray outdoor storage units. 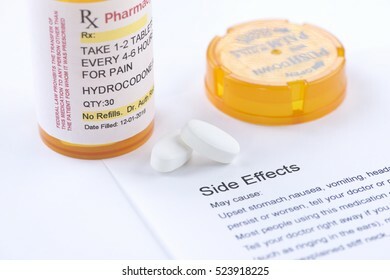 Hydrocodone prescription bottle with side effects info sheet. 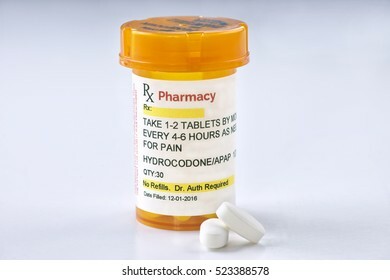 Hydrocodone is a generic medication name and label was created by photographer. 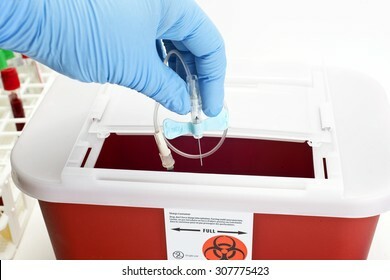 Technician drops butterfly catheter into sharps container. 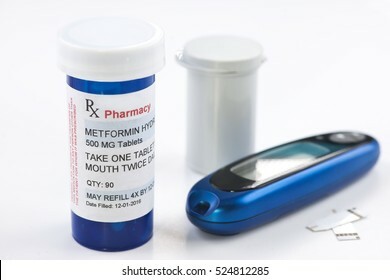 Metformin prescription bottle, glucometer and test strips. 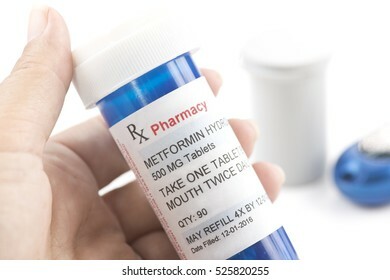 Metformin is a generic medication name and label was created by photographer. 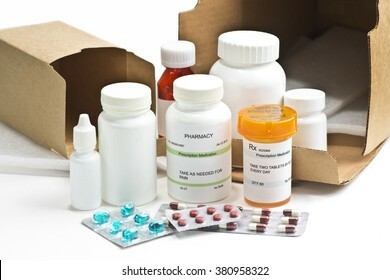 Mail order medications with invoice. 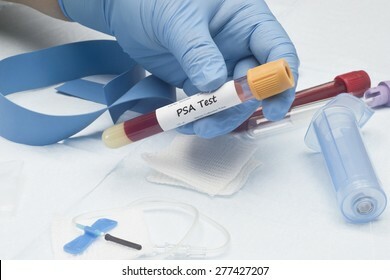 Prostate specific antigen PSA blood culture sample with catheter and collection tubes. Label is fictitious, serial numbers are random and bear no resemblance to any actual product. 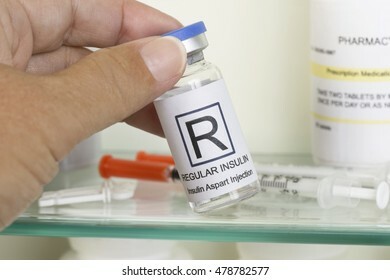 Syringe draws insulin from regular vial with lancets. 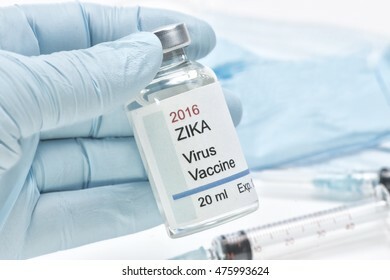 Hypothetical Zika virus vaccine with mask and gloves. Label is obviously fictitious. 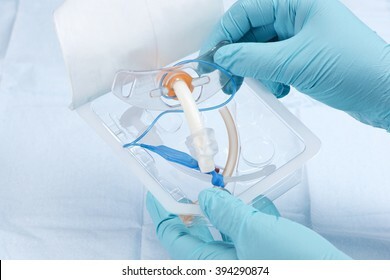 Health care worker's gloved hand holds small blue butterfly catheter. 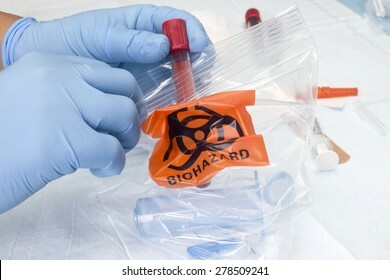 Nurse places blood collection tube in medical waste bag. 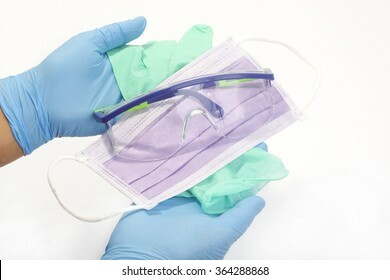 Gloves, mask, and safety glasses held by nurse for personal protection. 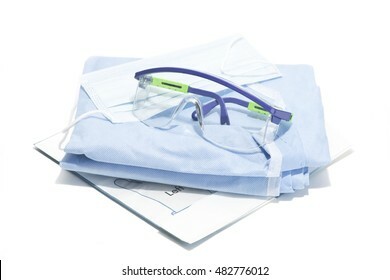 Gloves, mask, gown and safety glasses for personal protection during surgical procedures. 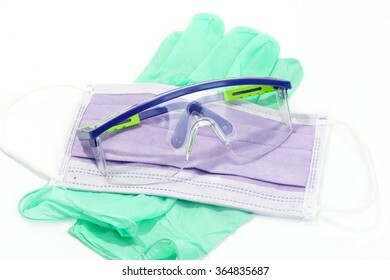 Gloves, mask, and safety glasses for personal protection. 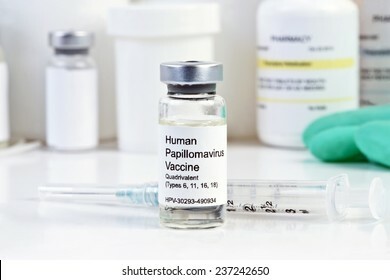 Human Papilloma Virus vaccine with syringe and vial at a clinic. 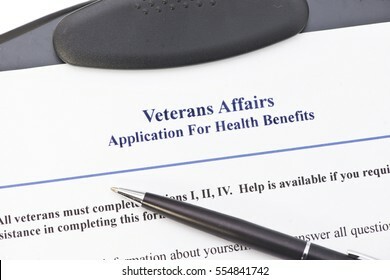 Hypothetical veteran application for health benefits. 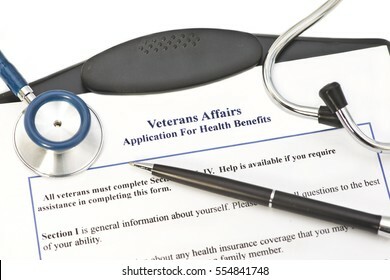 Document is totally fictitious and the VA is a government entity. 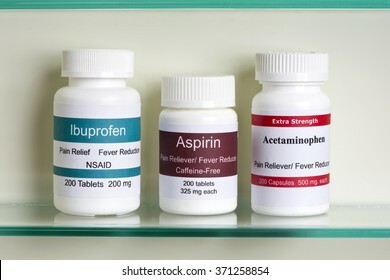 Aspirin, ibuprofen, and acetaminophen in medicine cabinet. Labels are created by the photographer. 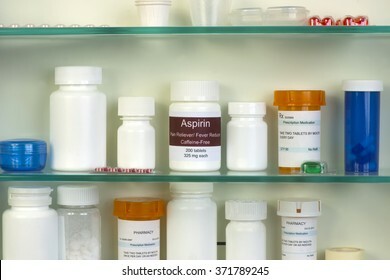 Aspirin bottle in medicine cabinet. Labels are all fictitious. 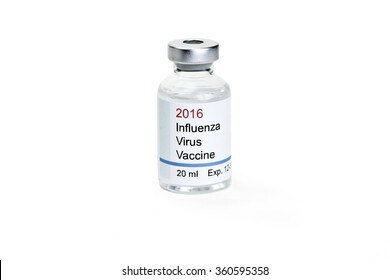 2016 Flu vaccine facsimile. All labels and/or documents are fictitious. Names, serial numbers, dates are random and any resemblance to actual products is purely coincidental. 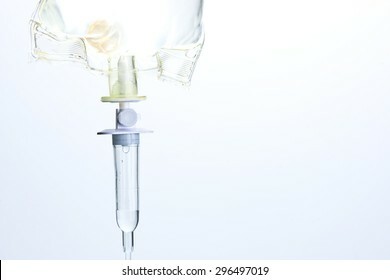 IV drip chamber, tubing, and bag of solution. 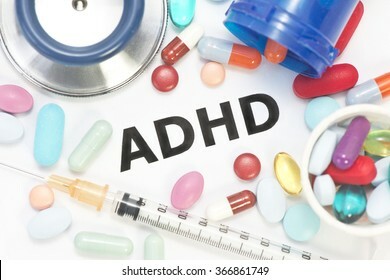 ADHD concept photo with stethoscope and medication. 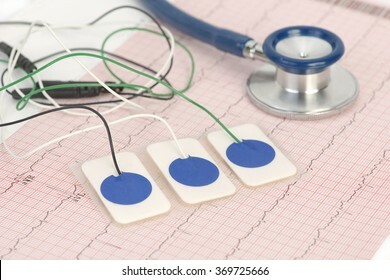 Electrocardiogram leads on electrocardiograph print out. 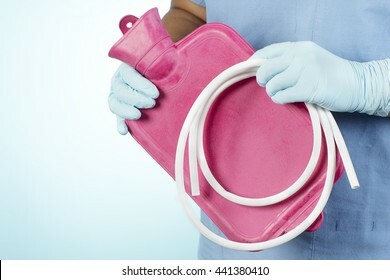 Nurse holds rubber enema bag. 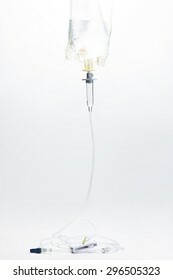 IV drip rate regulator with IV tubing. 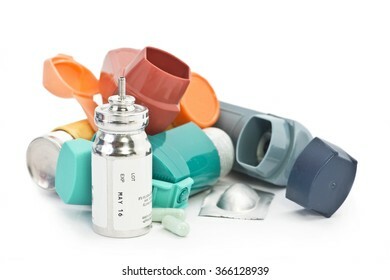 Colorful asthma inhalers and medication on white background. 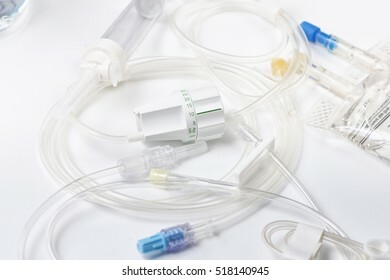 Albuterol sulfate is a common non trademarked medication name. 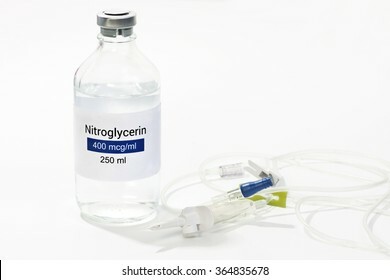 Nitroglycerin IV bottle held by nurse with heparin lock syringes. 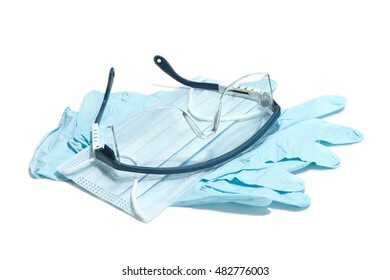 Gloves, mask, and safety glasses for use during medical procedures. 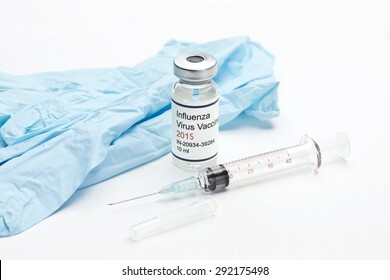 2015 Influenza flu vaccine with syringe and gloves. Label is fictitious and serial numbers are random. 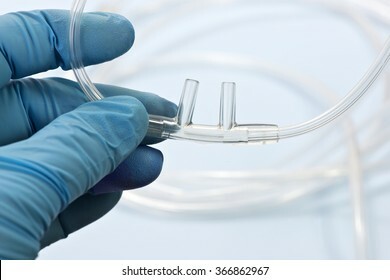 Nasal cannula held by nurse with oxygen tubing. 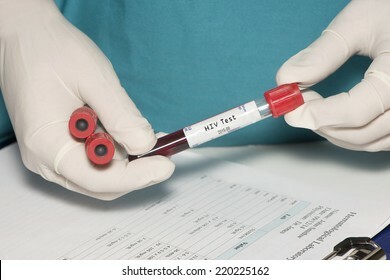 Blood collection tube with HIV test label held by technician. 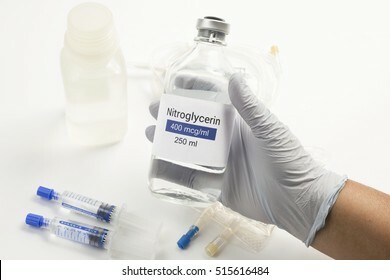 Nitroglycerin solution with IV catheter and tubing. 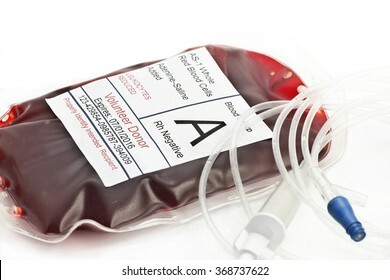 Label is totally fictitious and does not resemble any known product. 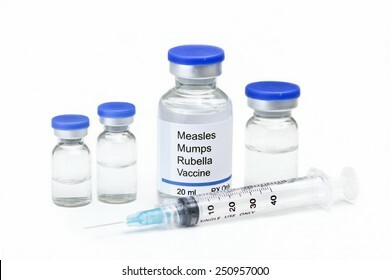 Measles, mumps, rubella, virus vaccine vials and syringe on white background. Label is fictitious, and any resemblance to any actual product is purely coincidental. 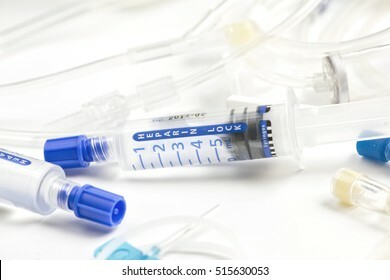 Insulin syringes and vial chosen from glass shelf. Labels are fictitious and created by photographer. 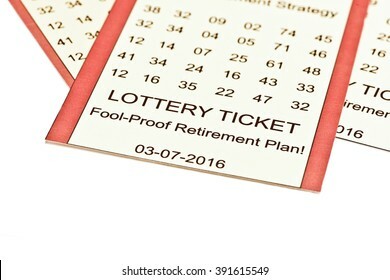 Lottery ticket retirement plan on white background. 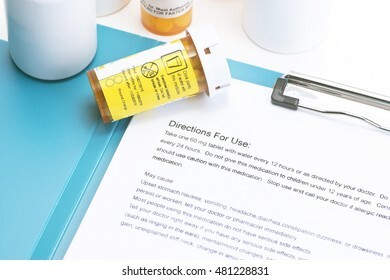 Prescription bottle with directions for use. Labels and document are created by photographer. 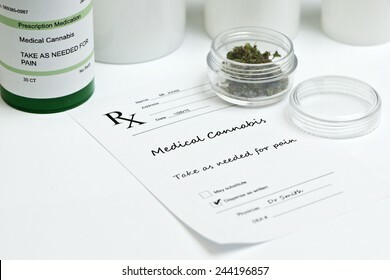 Medical marijuana with prescription bottle, container and lid. 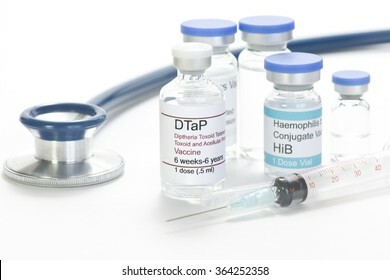 Hypothetical DTaP vaccine with stethoscope and vials and syringe. Label is totally fictitious.. 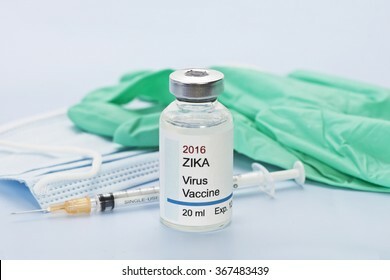 Hypothetical Zika virus vaccine held by health care worker gloved hand. 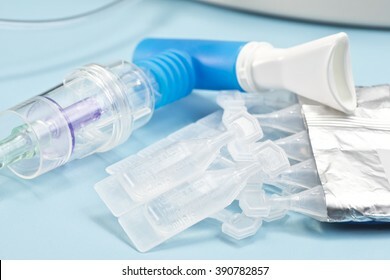 Sterile albuterol sulfate vials with nebulizer and mouthpiece. 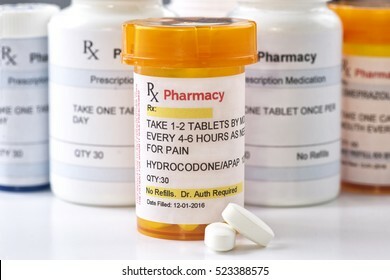 It is a common medication name. 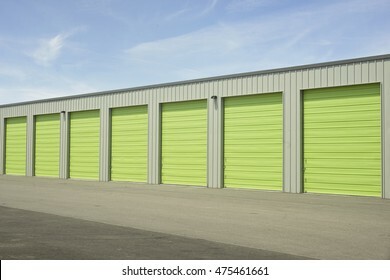 Green and beige outdoor self storage units. 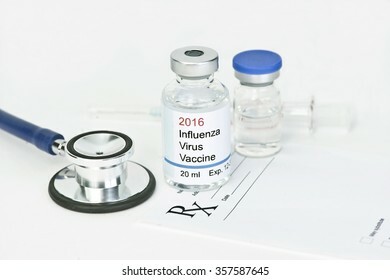 2016 Flu vaccine. All labels and/or documents are fictitious. Names, serial numbers, dates are random and any resemblance to actual products is purely coincidental. 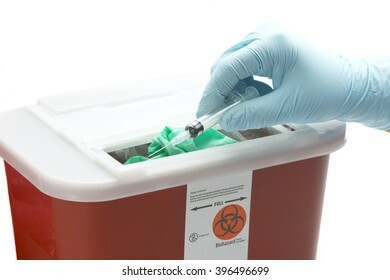 Technician drops syringe catheter into sharps container. 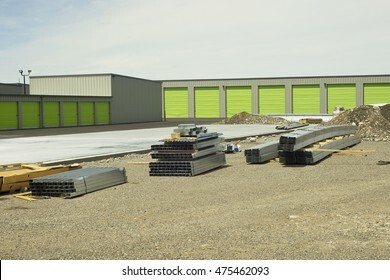 Self storage unit facility construction. 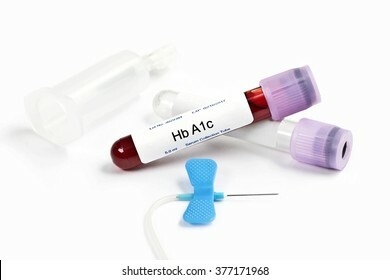 A1c analysis tube with blood collection supplies. 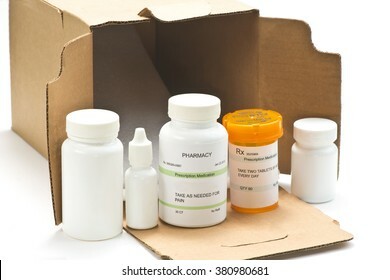 Mail order medications. Serial numbers, dates are completely random numbers, labels are fictitious and created by the photographer. 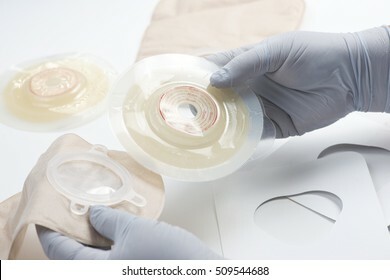 Nurse removes 6mm trachea tube from package. 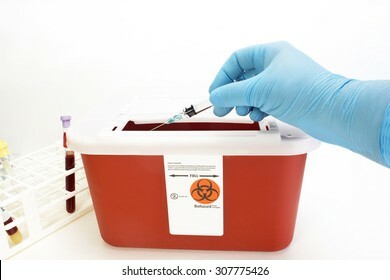 HIV type 1 and 2 blood test collection tubes with butterfly catheter and holder. Label is fictitious, and any resemblance to any actual product is purely coincidental.